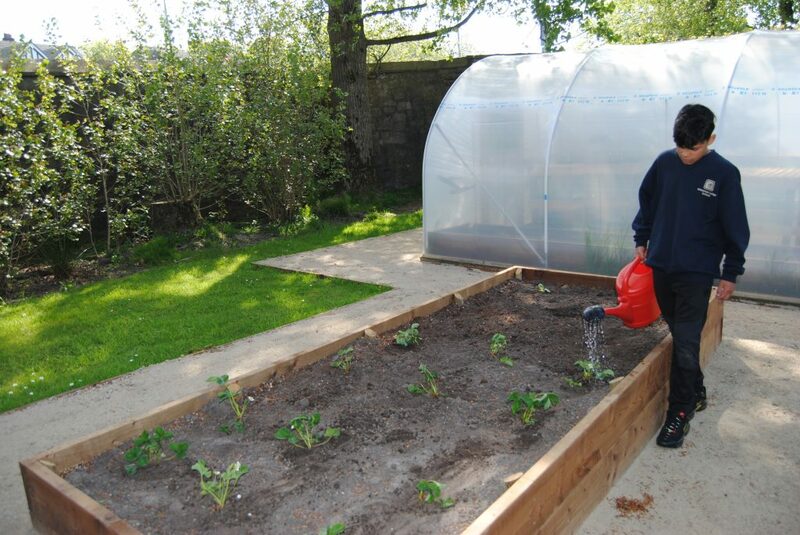 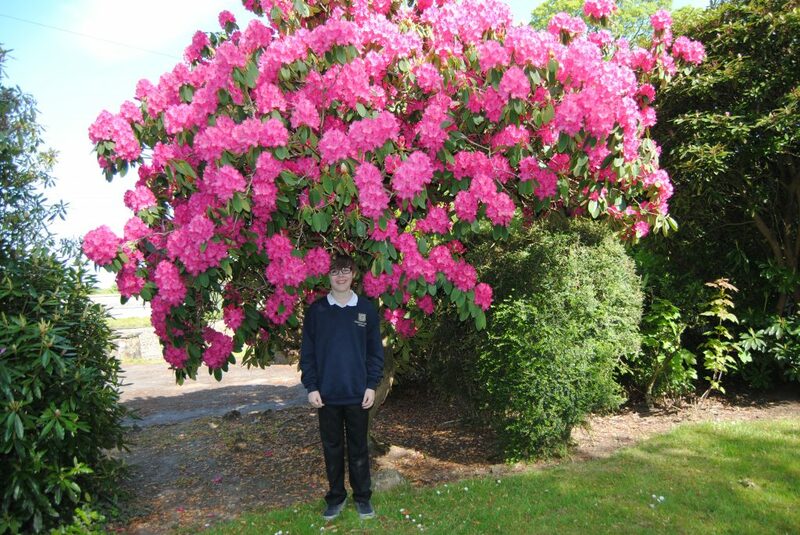 Waterloo Lodge is pleased to announce that their new horticulture provision is now up and running. 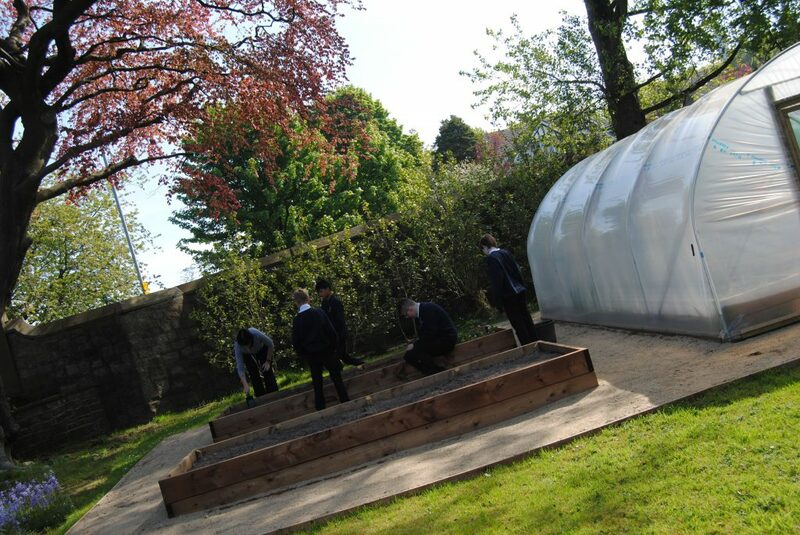 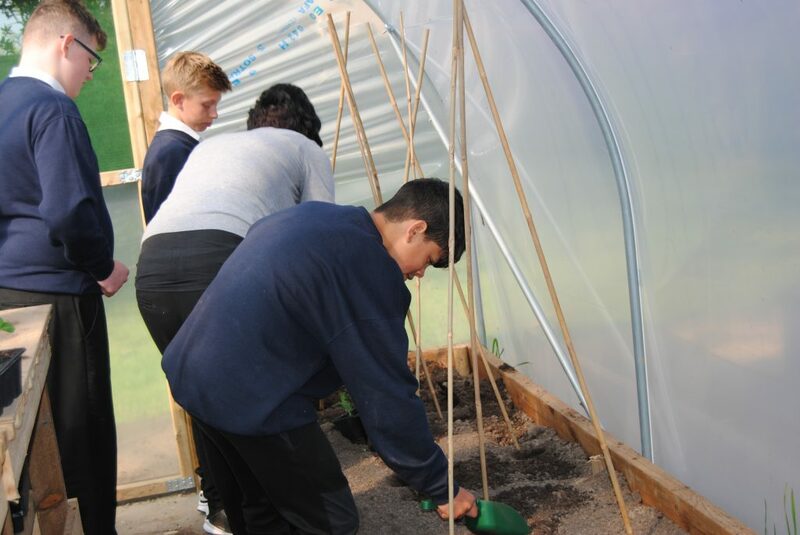 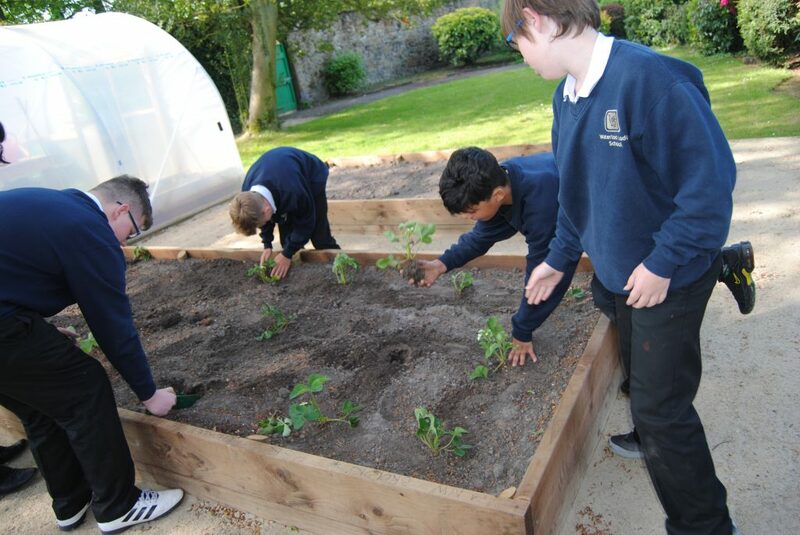 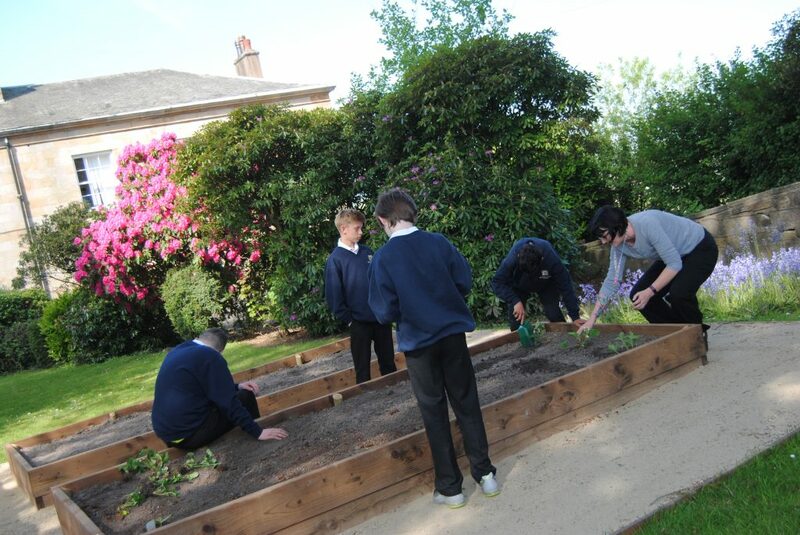 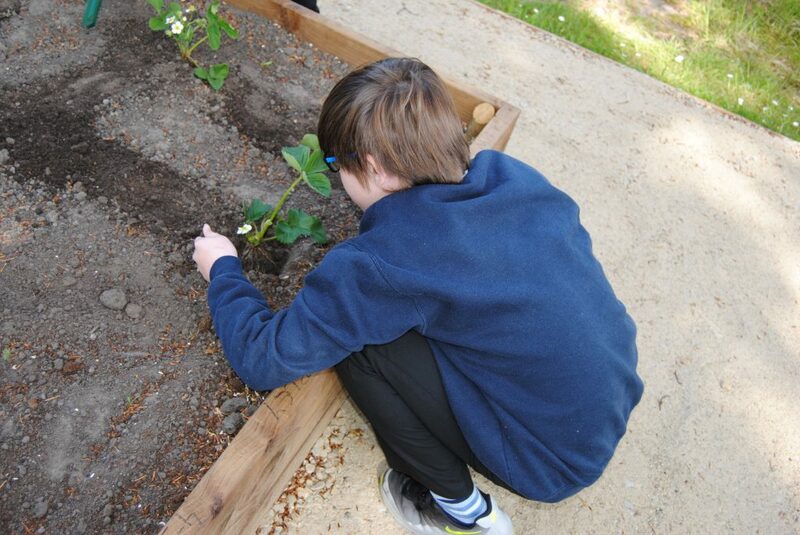 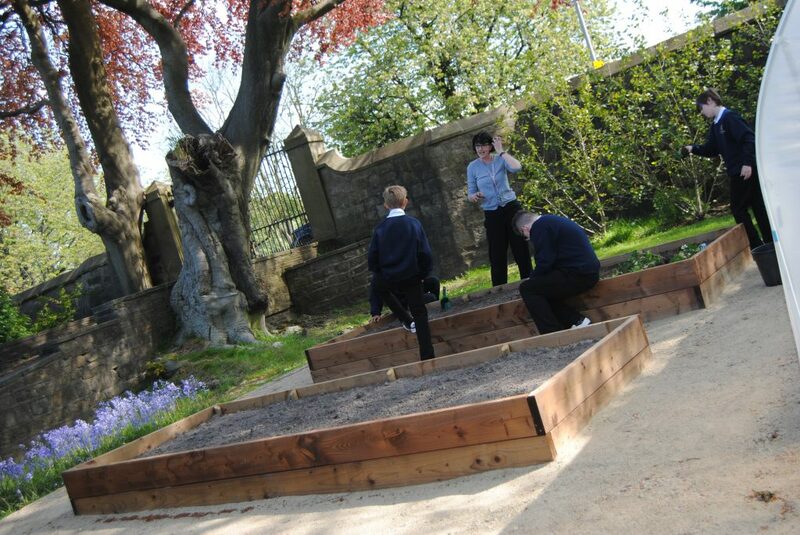 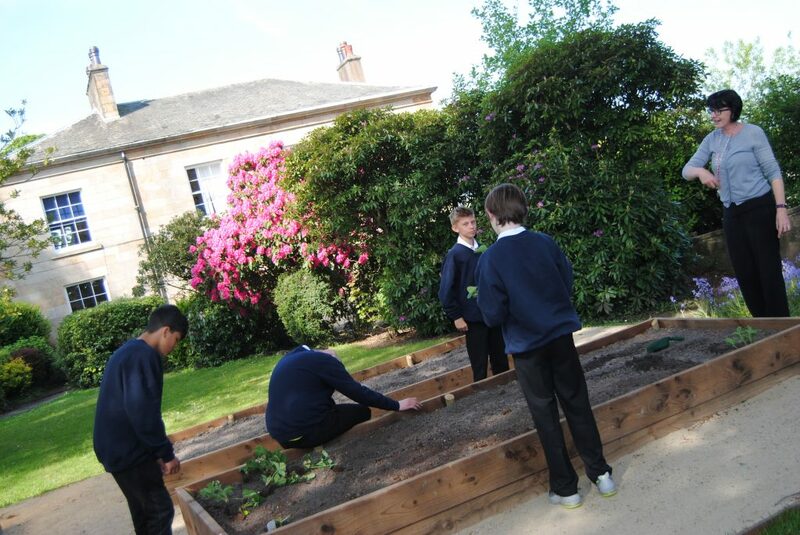 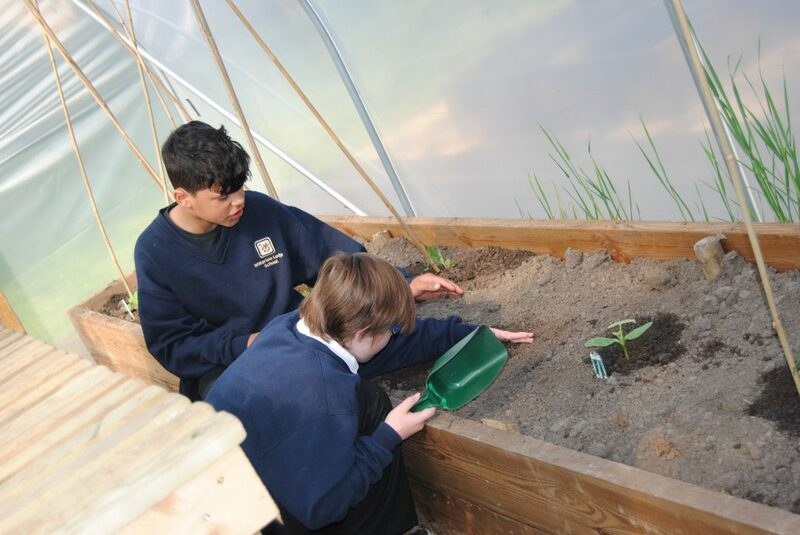 Pupils across the key stages now have the opportunity to plant a range of fruit and vegetables, as well as flowers and herbs as part of a new initiative which will eventually be opened up to the local community to encourage enterprise and social skills. 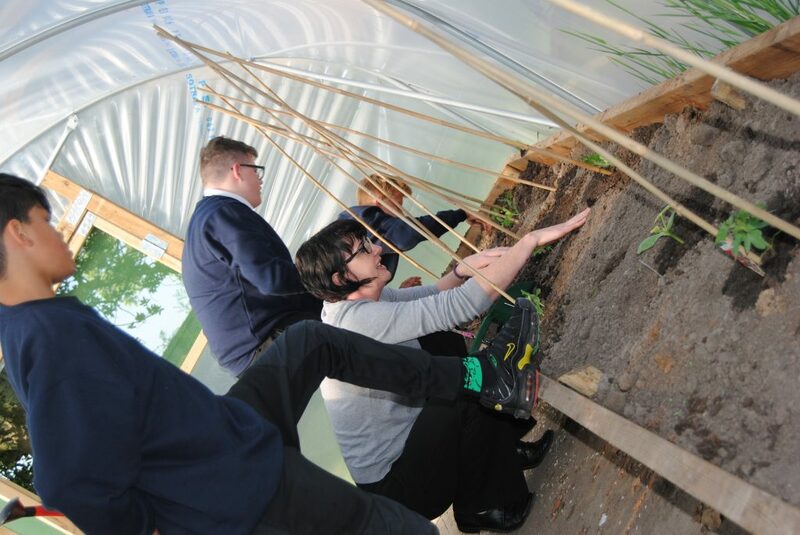 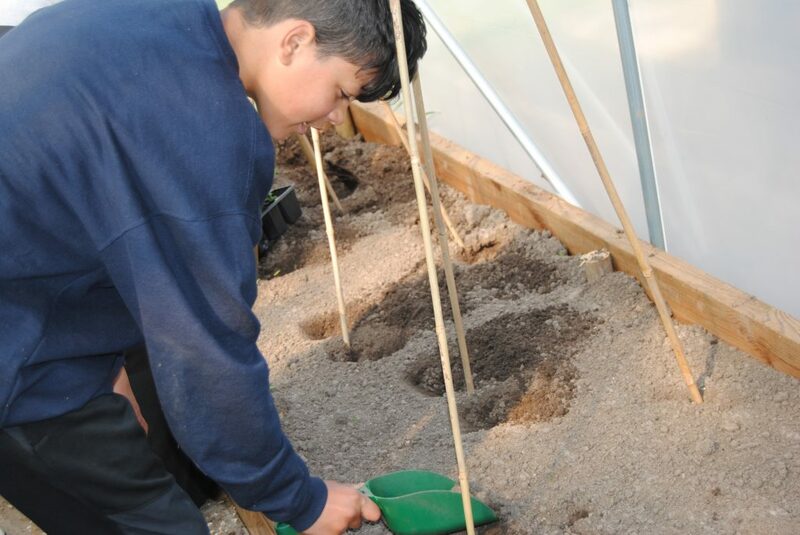 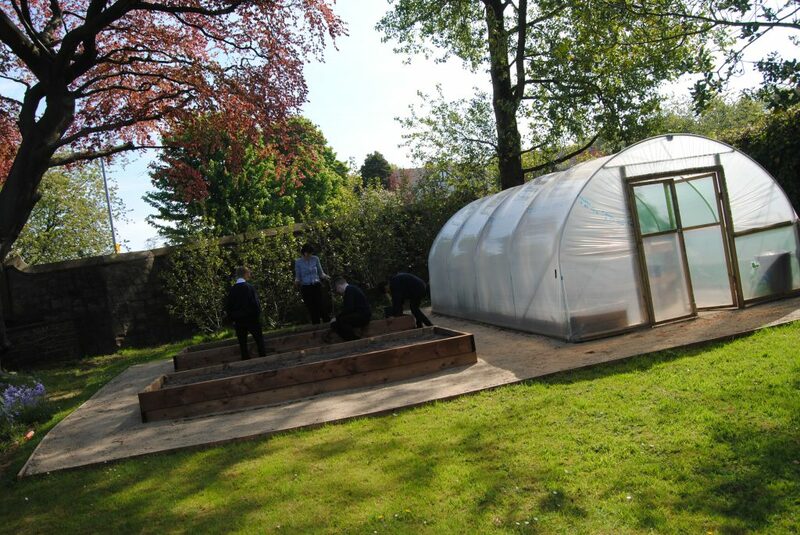 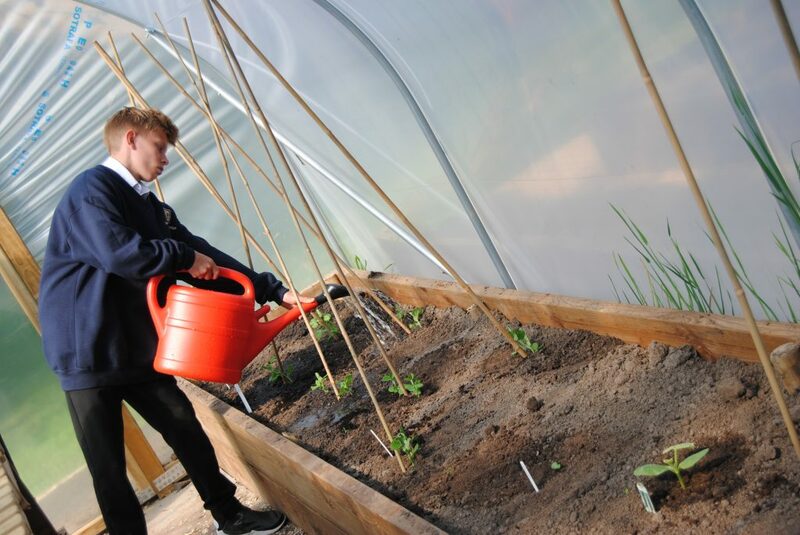 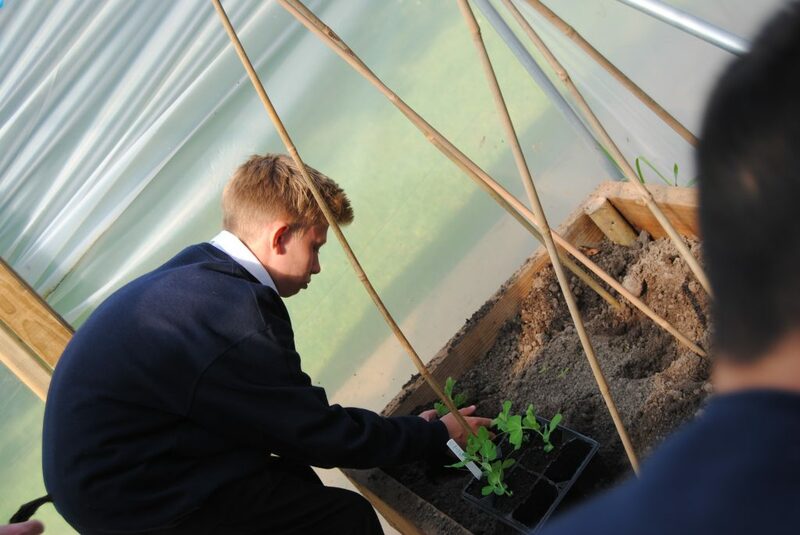 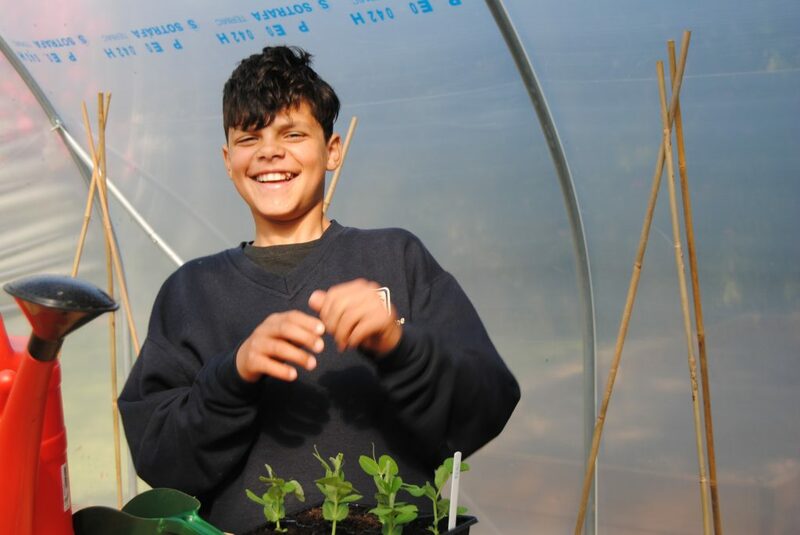 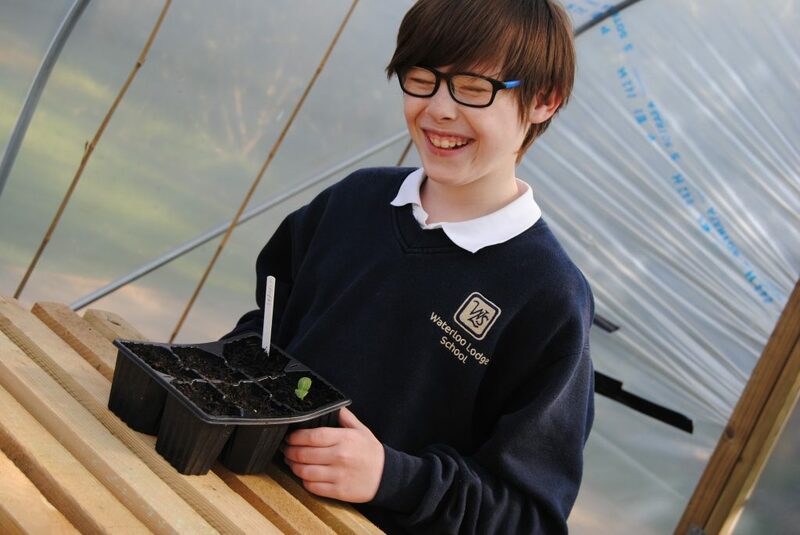 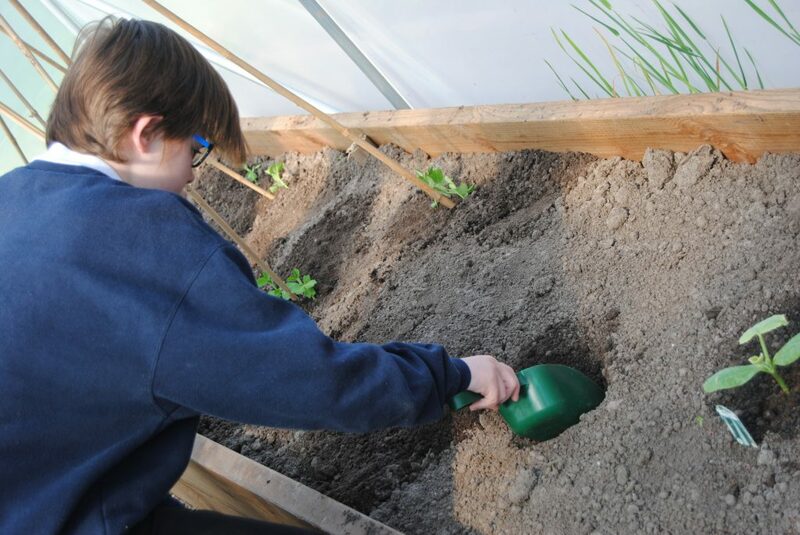 Pupils will learn about growing and preparing their own food through a range of practical activities that will lead to a range of accreditations, tailored to individual ability. 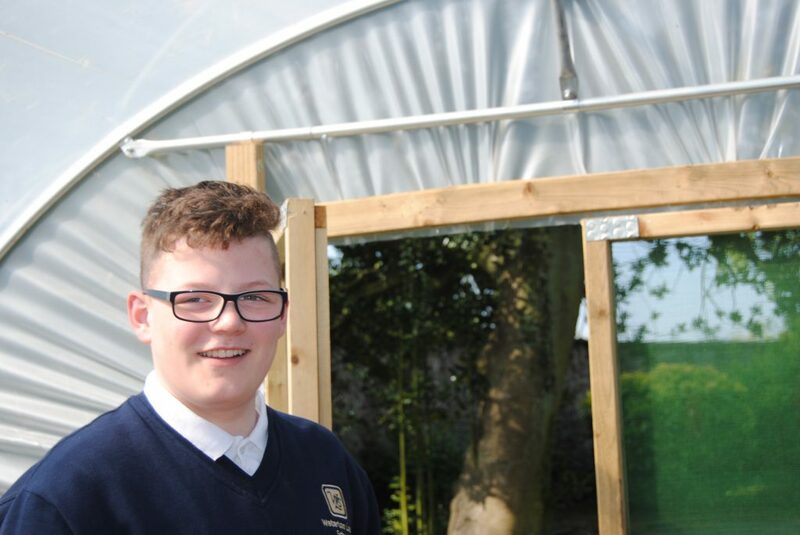 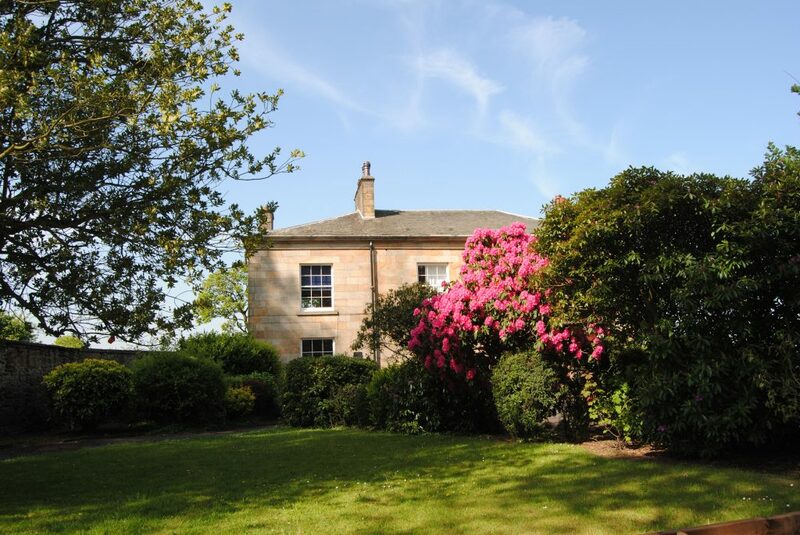 The project is in its early stages and is set to develop further to include small animal care and floristry. 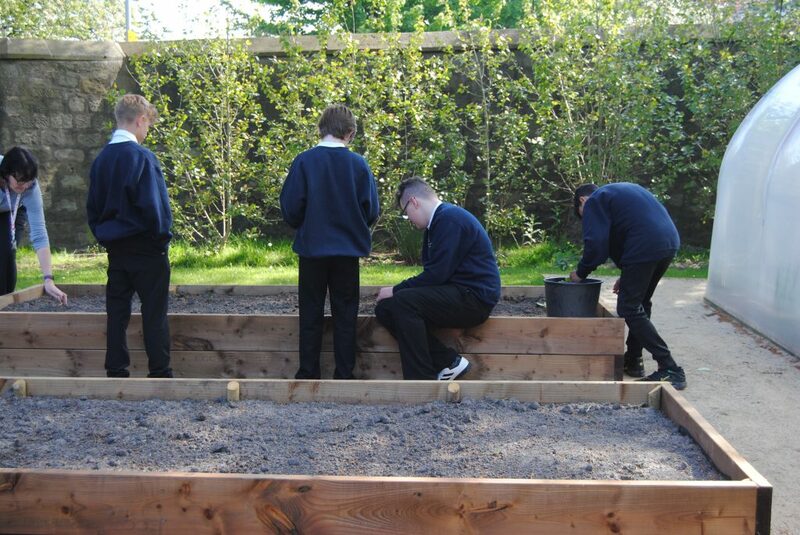 The pupils are really excited to have this opportunity and the provision is a welcome addition to our curriculum.